Here at New Wave Healthcare, we have helped hundreds of patients lose tens of thousands of pounds. Here are the three keys that make our program different than any other diet or weight loss program you have tried before. Once you have signed up for the New Wave Healthcare Program, one of our consultants will sit down with you and explain how to follow your plan. They will work with you on how to integrate your plan with your day-to-day lifestyle, introduce our foods to you, give you tips and tricks for success, and be there to answer any questions you might have. We use a series of proprietary products over the course of your prescribed program, to RESET YOUR METABOLISM.These products are safe and natural and have not shown to cause any side effects. Each day/week you can look forward to seeing how your body looks and feels both on the scale and in the mirror. One of our doctors will review your results, review your food journal, and educate you on nutrition and lifestyle choices as needed. 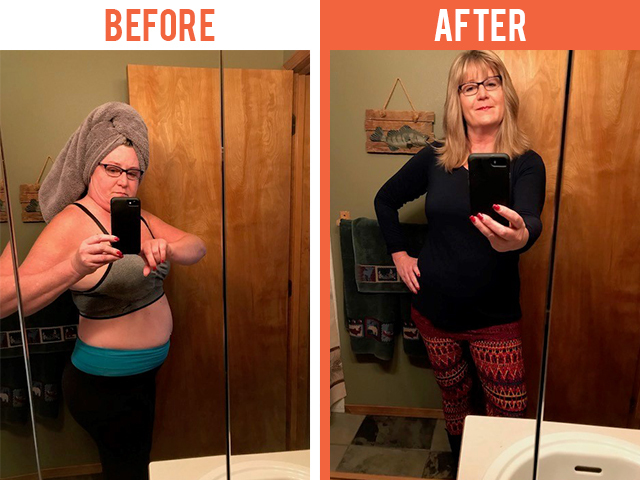 We want this to be the last weight loss program you ever participate in and we do everything we can to help you stay on target! 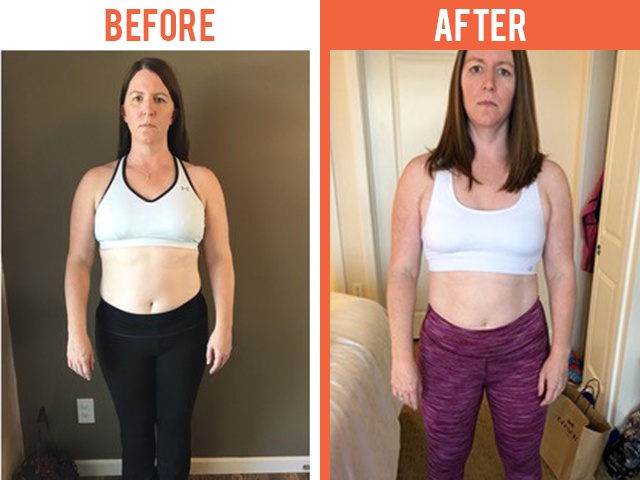 “The program has increased my energy. I’ve lost 40 pounds and 9 inches around my entire body. I am eating better, making positive choices in my life and not resorting to food or alcohol if I am stressed. My confidence is back and I enjoy shopping for clothes. My mood is so much better and I don’t feel sluggish. Lost 65lbs, 32in, & 10 Dress Sizes! “I was pre-diabetic , neuropathy in my feet, no energy, fatigue and bloated all the time. I was tired of being tired and the feeling hopeless of succumbing to potential diabetes. I heard the commercial on the radio and made my appointment for my consultation. I invested in my health and now I’m so happy that I did. Interested in learning more about our weight loss program?